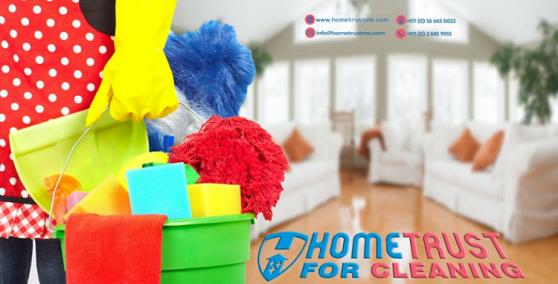 Clean It - We provides Domestic & Commercial cleaning services. 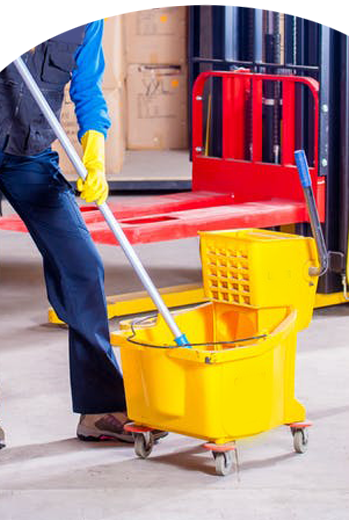 Royal Crown Building Cleaning Services offer residential & commercial cleaning services on daily, monthly and annual maintenance contract basis for properties as per requirements. 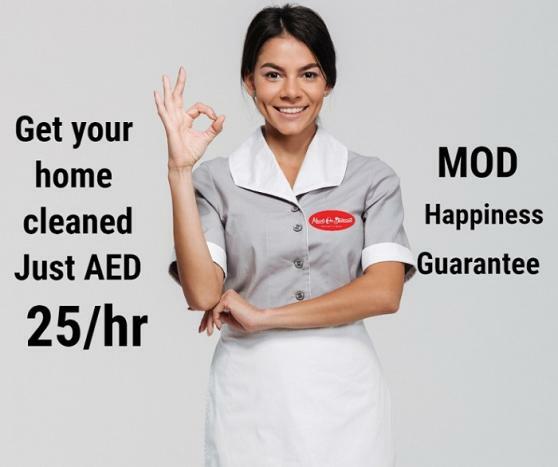 At Clean On Click we provide the following services to our valuable customers: Residential Property Cleaning Services, Commercial Cleaning Services and After Party Cleaning Services. 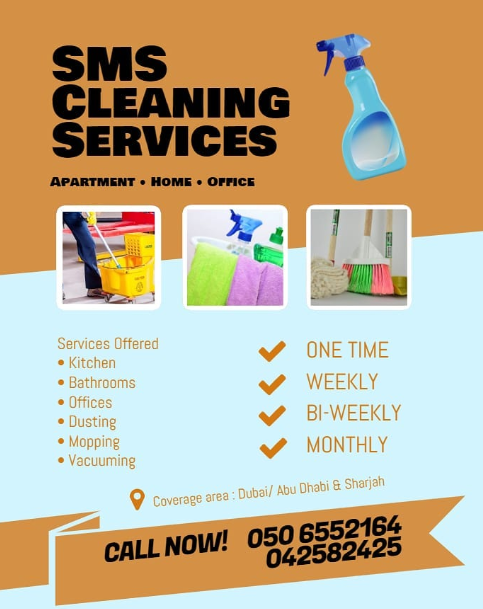 SMS Cleaning Services - We provide you with a total home care solution while you enjoy the ambience and tranquility of your home. 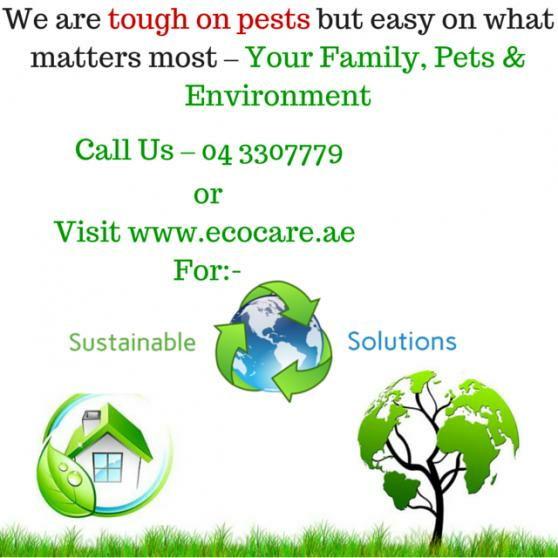 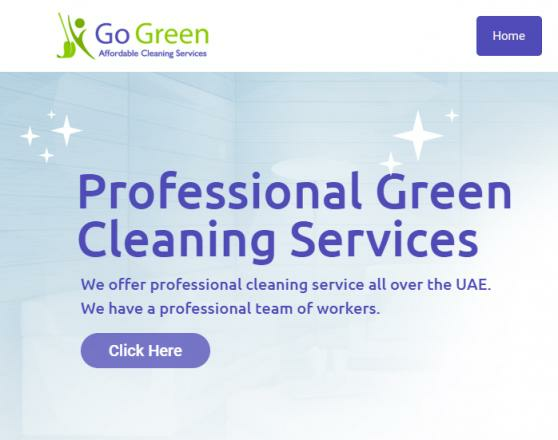 CleaningCompany.AE - Our services can be classified into residential and commercial cleaning services. 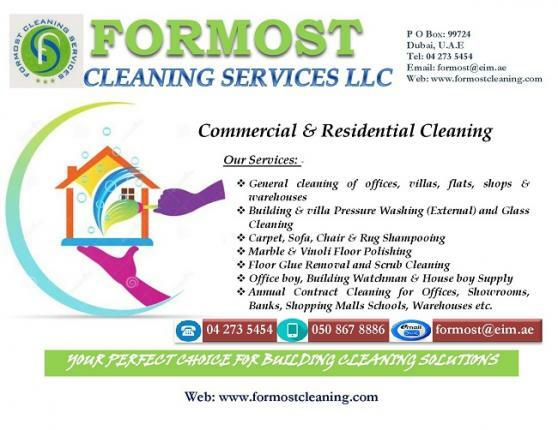 We clean Houses, Corporate Offices, Retail shopping malls and Educational institutions. 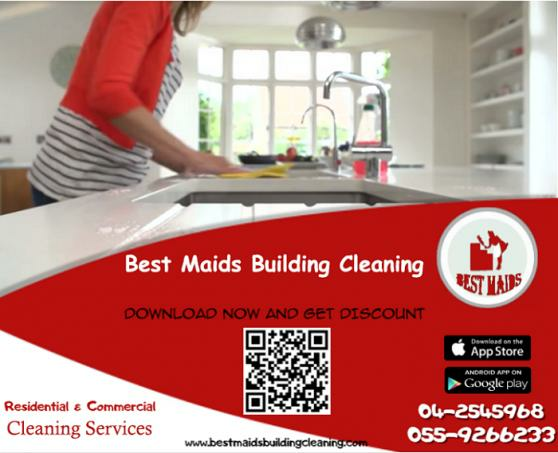 Best Maids Building Cleaning - We provide all kinds of cleaning for houses, offices, schools and hospitals, we also offer baby sitting, party service and pets care. 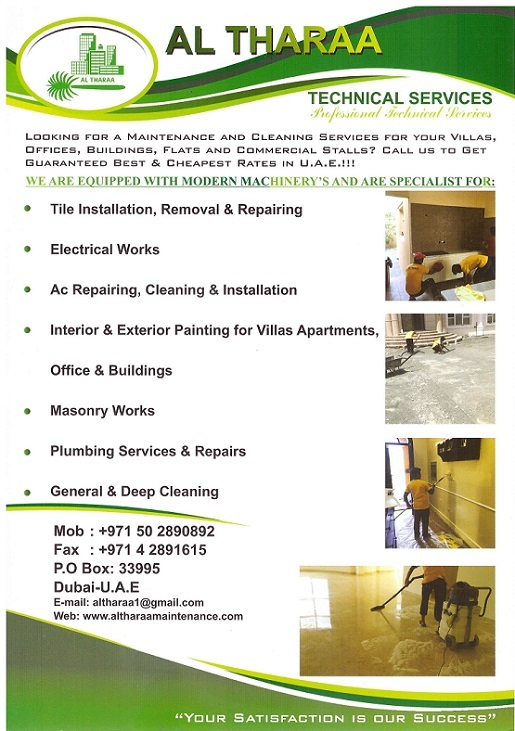 Al Wasem Cleaning provides Office Cleaning, Building Cleaning, Window Cleaning, Carpet Cleaning and Deep Cleaning Services .